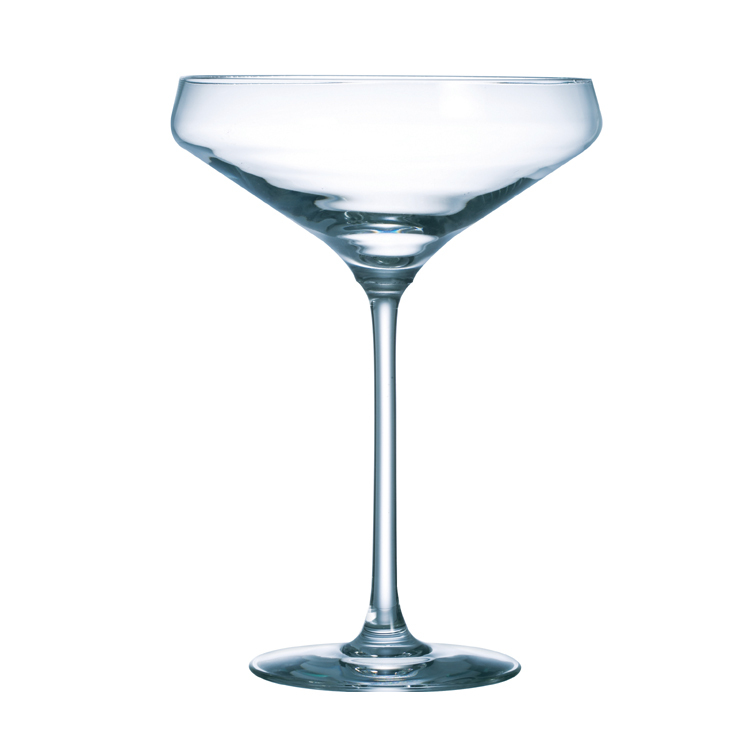 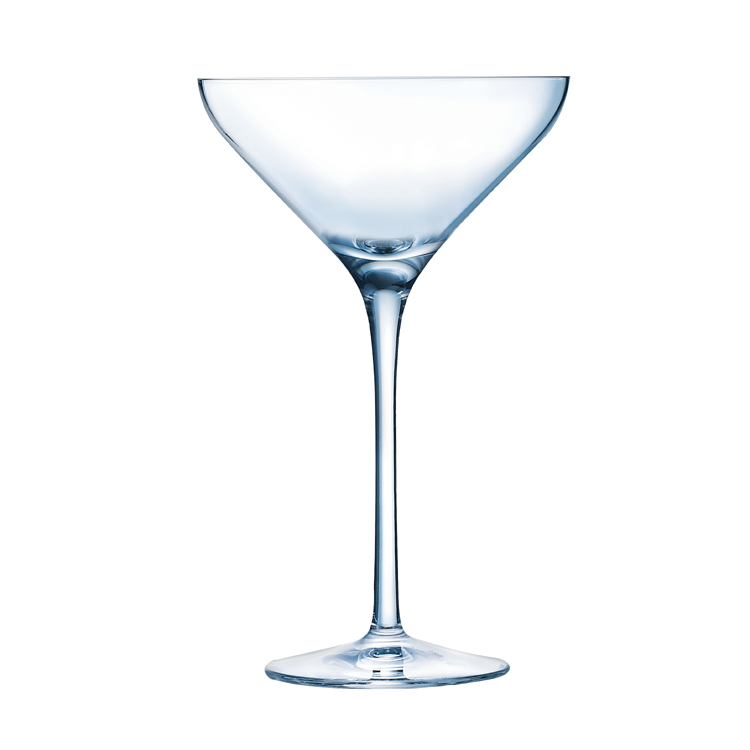 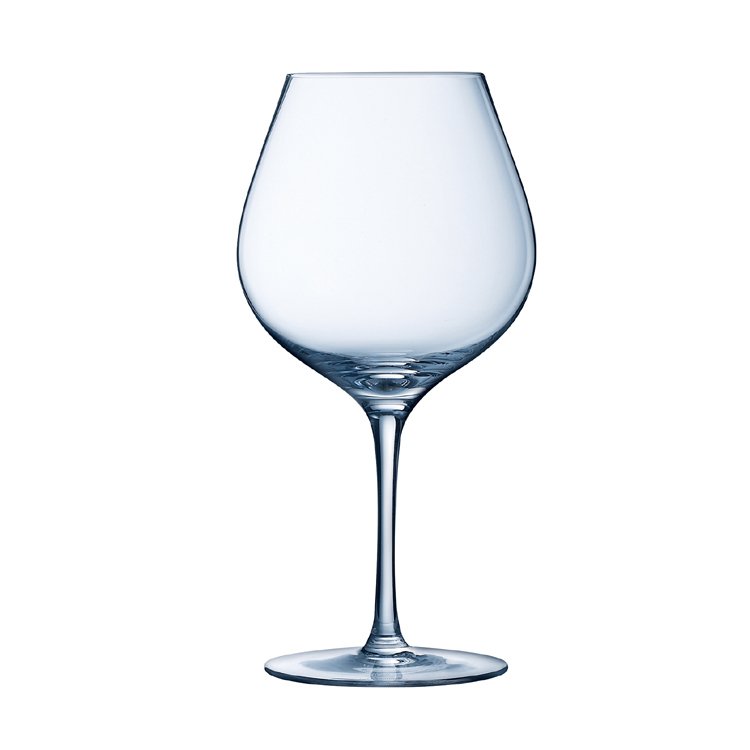 To further enhance the Cabernet glasses line we have introduced two new shapes, Abondant & Supreme. These shapes are designed using the spirit of the classic Burgundy and Bordeaux glasses that can be found on the tables of restaurants the world over. 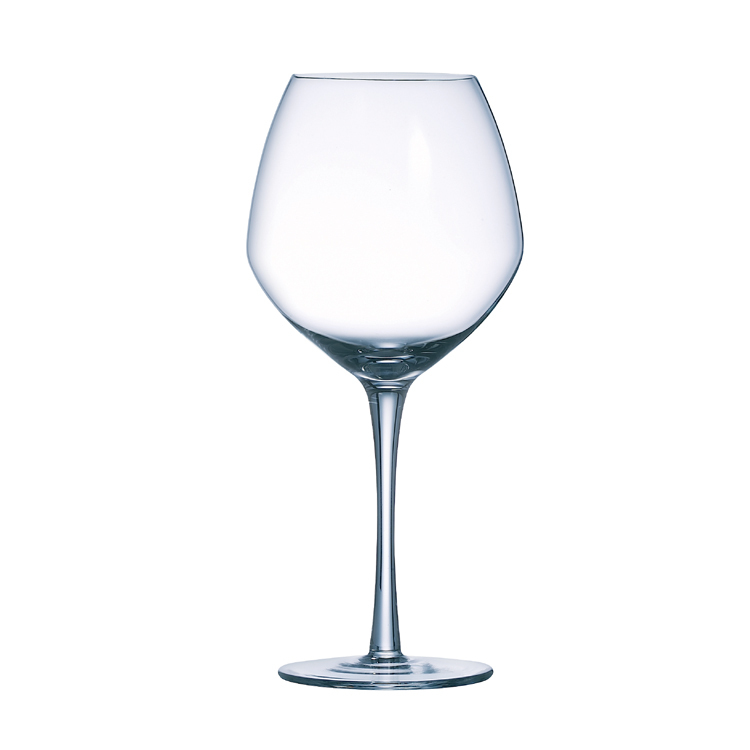 Effortless in design, the cabernet glasses can be used as the main stemware or as accent pieces as and when required. 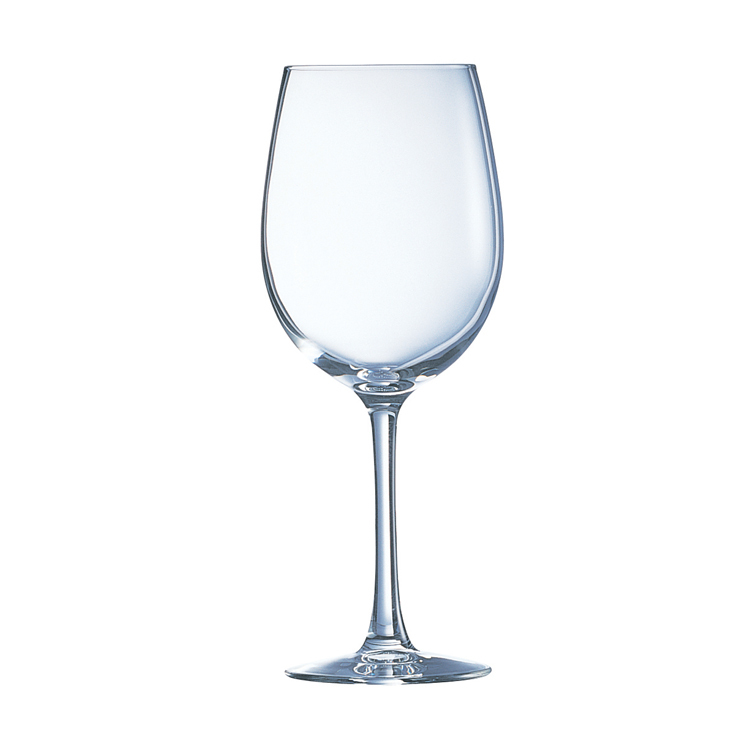 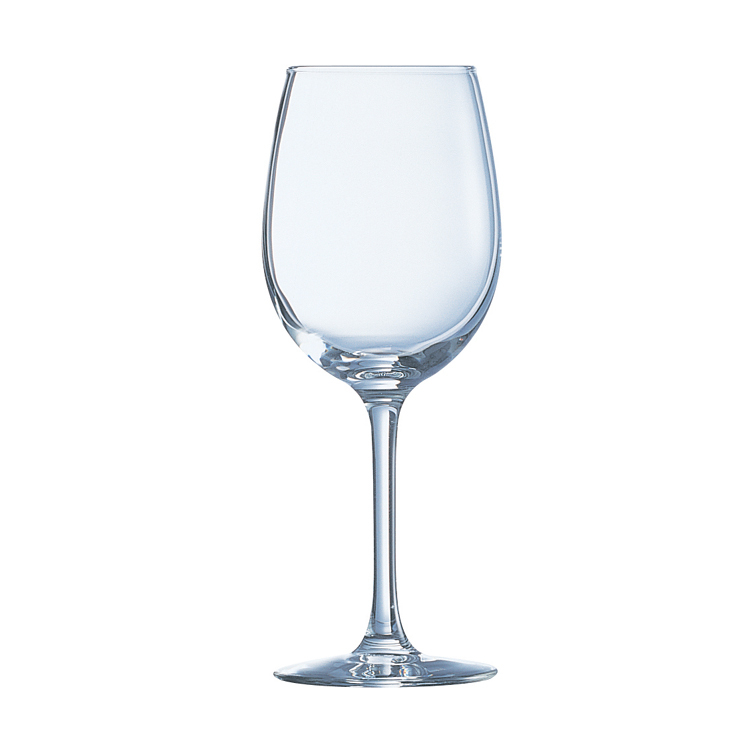 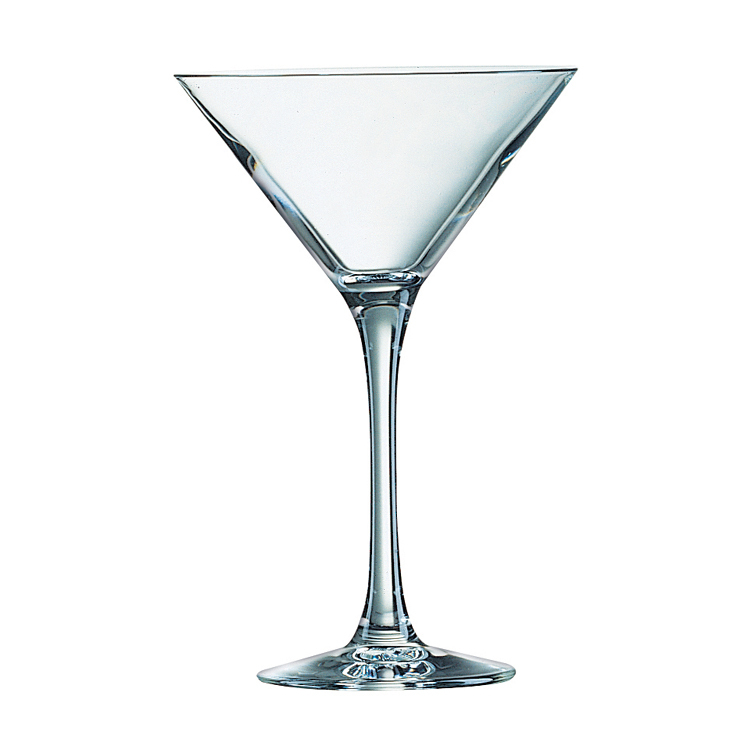 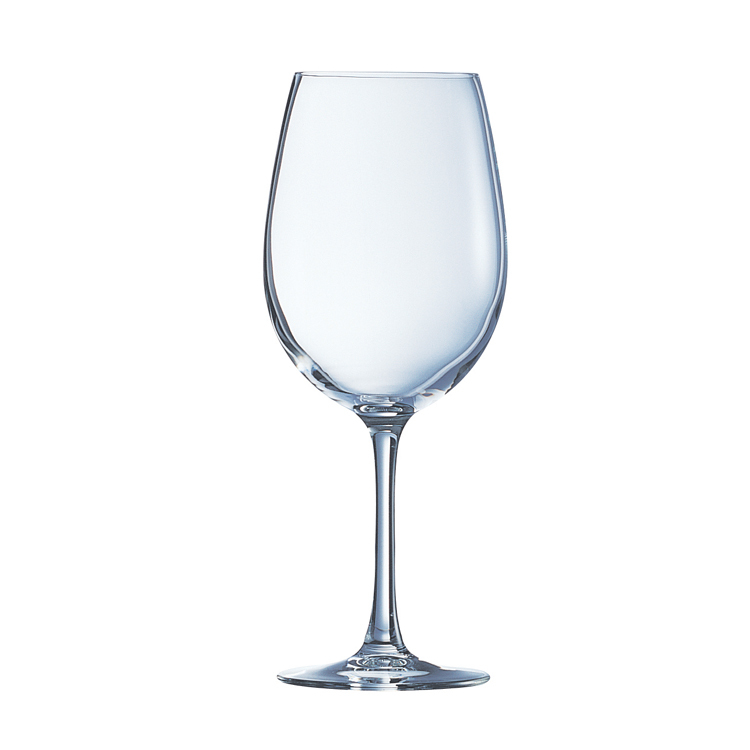 Cabernet glasses are perfect for venues, requiring a strong yet elegant stem. 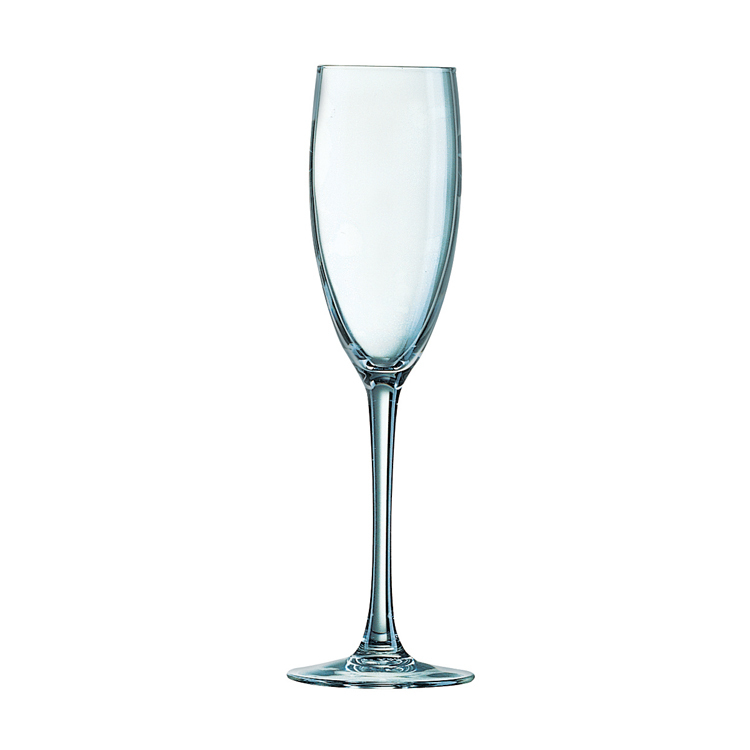 Below is just an example of some of the Lined & CE stamped stems available, should you require anything different we would be happy to discuss your needs.